Welcome home to 908 Kelley St, located in well established Lindale Park, right inside the loop, and just minutes away from Downtown! 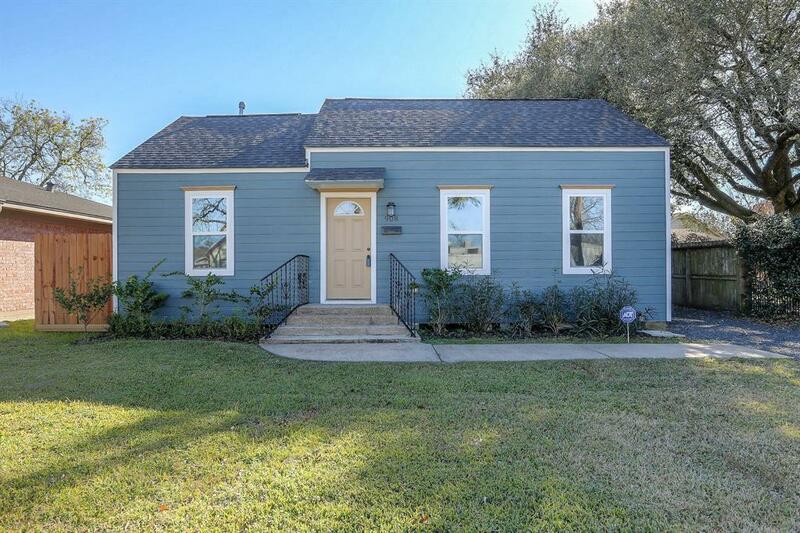 This COMPLETELY remodeled home features 3 spacious bedrooms, 2 full baths and tons of upgrades! 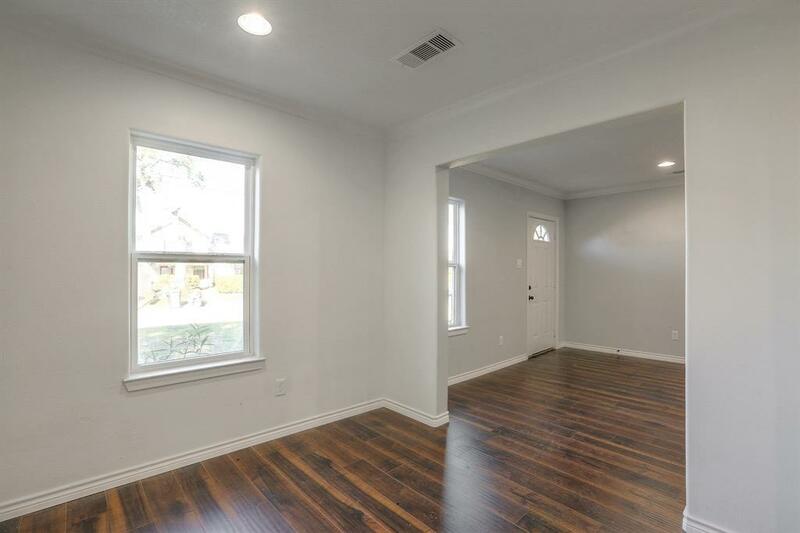 This home offers an open floor plan with hardwood flooring, crown molding, and recessed lighting throughout the entire home. 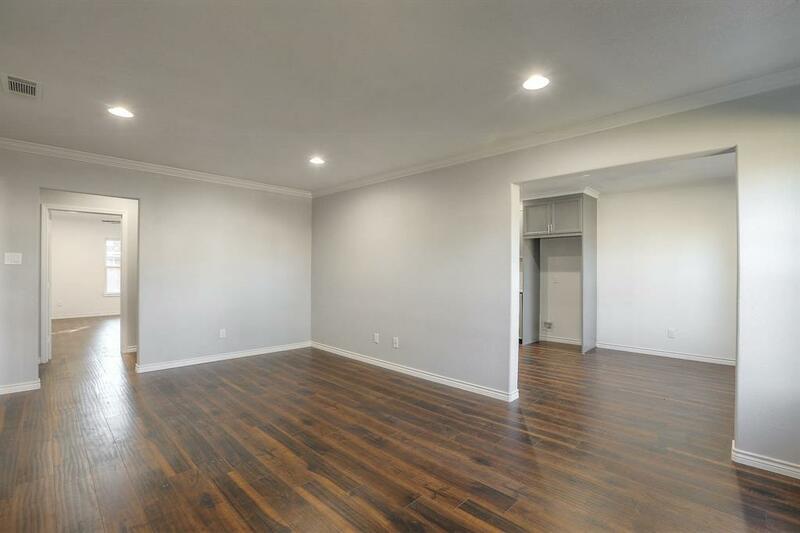 Also features NEW custom sit built cabinetry in Kitchen, bathrooms and utility and updated light fixtures throughout. 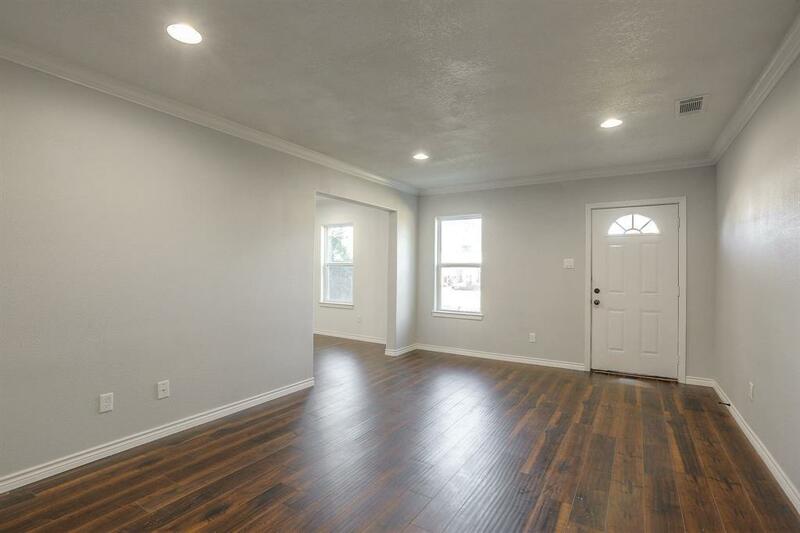 The home sits on a spacious 5,300 square foot lot with a HUGE front and fully fenced backyard, it's a must see home!